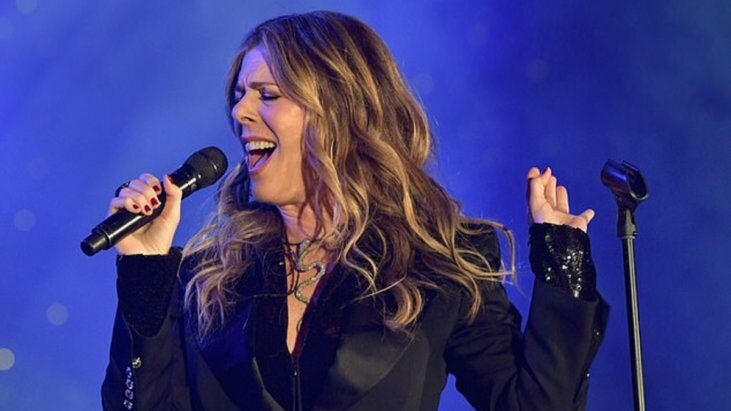 Years after her cancer diagnosis, 62 year old actress and singer Rita Wilson reflects on her cancer journey. The mother of two who is married to the actor Tom Hanks wrote about it on social media. “Four years ago when I was diagnosed with breast cancer, I had so many different thoughts. You’re scared, anxious, you think about your own mortality. So I had a serious discussion with my husband that if anything happens, I wanted him to be super sad for a very long time and..” Wilson wrote in a tongue-in-cheek Instagram post. 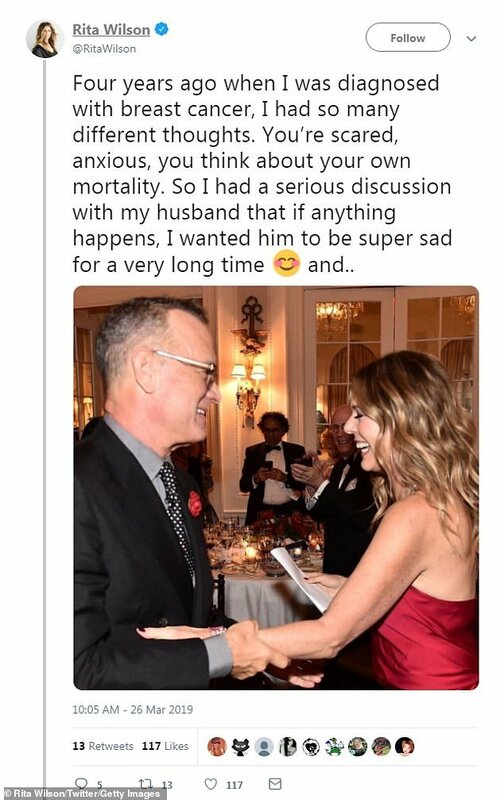 Rita Wilson’s Instagram post reflecting on her cancer journey. Invasive lobular carcinoma is a type of breast cancer that begins in the glands of the breast that produce milk, which are called lobules. If the cancer is invasive, it has broken out of the lobules, and has the potential to spread to the lymph nodes and other parts of the body. Though we can’t say exactly what Wilson’s diagnoses included, we do know that a lot of women are diagnosed with whats called “stage zero breast cancer.” In order to reduce the fear around the very earliest stage breast cancer we want to make clear the definition and the debate around this diagnosis. Stage zero breast cancer can be globular — confined to the gland that produces breast milk — or ductal — confined to the breast milk duct. But if it is stage zero, the carcinoma can’t get out of the globule or duct. The two most important things to know about this type of cancer are that it doesn’t spread to other parts of the body, and the risk of death is essentially zero. Dr. Elizabeth Comen, Medical Oncologist at Memorial Sloan Kettering Cancer Center, on stage zero breast cancer and the debate among doctors about treatment. Some doctors don’t even consider it a cancer, but rather a collection of abnormal cells or a pre-cancer, which is why some women opt for a watch and wait approach. But at major medical centers, standard treatment usually involves a lumpectomy and potentially radiation as well, a more aggressive treatment which does have side effects and potentially long term effects. In less common cases, doctors will opt for more aggressive surgeries, based on the amount of carcinoma in the breast and other specific risk factors. Doctors may also want to remove the carcinoma if a biopsy reveals any evidence of more invasive carcinoma cells. Dr. Alana Welm, Investigator at the Hunstman Cancer Institute and Associate Professor in the Department of Oncological Sciences at the University of Utah, on finding the balance between screening and treatment. While monitoring her tumor, doctors discovered that Wilson’s cells were something slightly more troublesome than they initially thought. “After two surgical breast biopsies, PLCIS (pleomorphic carcinoma in situ) was discovered.” If it’s pleomorphic, the cells are able to change shape and size, and as a result are more dangerous that cells that don’t really morph.